Boston. Los Angeles. They meet again. And not just Boston and LA, but the Patriots and Rams as well. 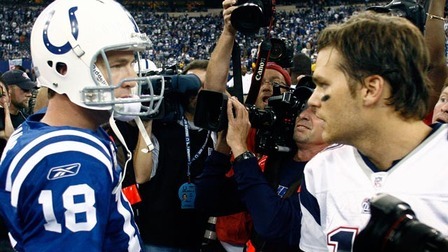 When the Dodgers and Red Sox squared off in the World Series, I realized there was a strong chance these cities would see each other again in the Super Bowl. After both teams struggled the second half of the season, I didn’t think this would happen. 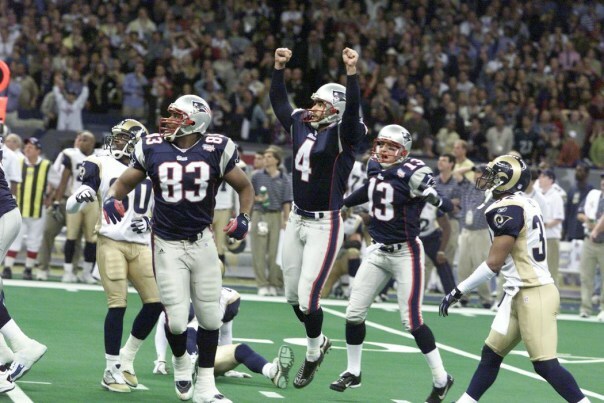 However, both teams won their conference championship games on the road as the Patriots and Rams will meet 17 years later in a rematch of Super Bowl XXXVI. What an incredible Championship Sunday it was with both road teams winning in OT. I picked and was cheering for both home teams, so I was upset with the results, but both were amazing NFL games nonetheless. Time for the best Sunday of the year. One of the greatest betting parts of the Super Bowl is the amount of Prop bets there are to choose from. I’ll start off with my picks for some of my favorite ones. This is obviously the most 50/50 bet in the entire world. Tails leads all time Super Bowl coin tosses 27-25, so over 52 year stretch, it’s been pretty 50/50. So if you stick with 1 choice forever, you’re likely to be close to even. I always choose heads, so that’s what I’m choosing here. 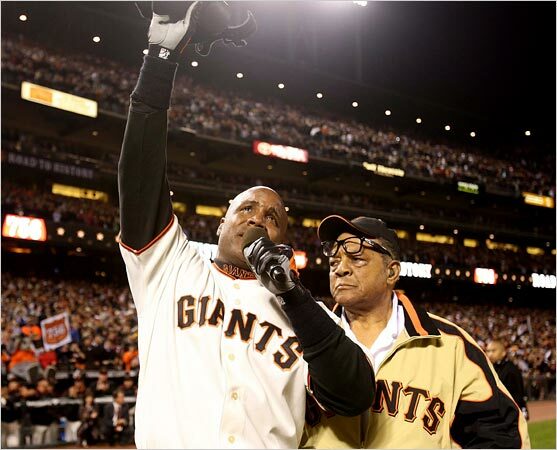 How Long Will The National Anthem Last? Before last year, the Patriots have never scored in the first quarter of a Tom Brady Super Bowl (and the Eagles scored first last year). I could see this being much like the start Falcons-Patriots Super Bowl (not the 28-3 part) where everyone thinks the Pats will win, but the Rams go down and score an early TD to make a statement. My Bonus Pick for first TD is Robert Woods (odds for this pick greatly vary). How Many Plays Will Tony Romo Correctly Predict Before the Snap? It’s a shame that Tony never made the Super Bowl as a player, but at least his first appearance comes while he’s currently sitting on the coolest throne of all time. I can’t wait to listen to Tony this Sunday, and you know I’m taking my man to correctly predict 8 plays or more. 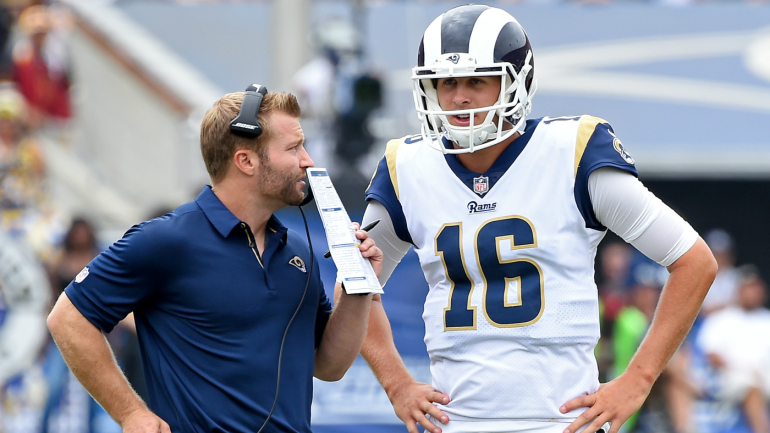 How Many Times Will CBS Mention Sean McVay’s Age? At 33 years old, Sean McVay is 7 years younger than Patriots QB Tom Brady. It is incredible what he has accomplished at such a young age. 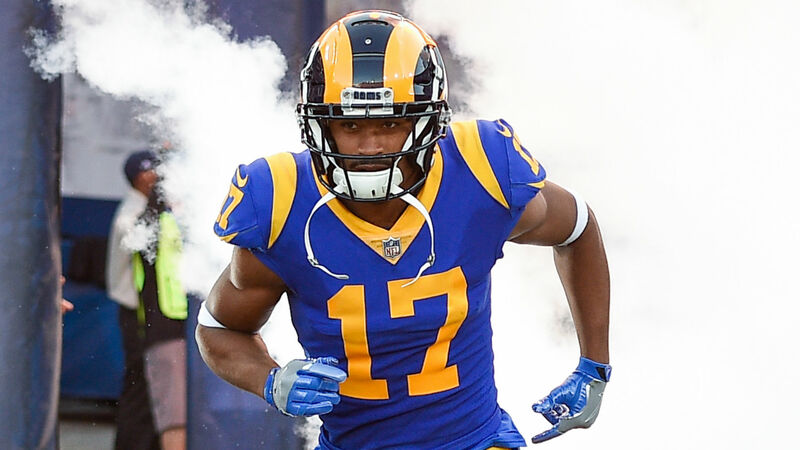 It’s a lock that his age will be mentioned once, and if the Rams are close to wrapping up a win, I think it will definitely be mentioned again. 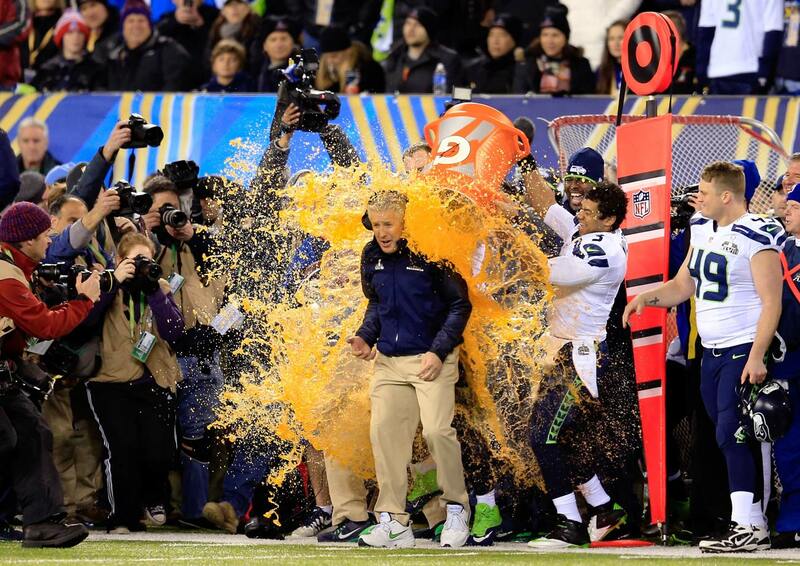 What Will Be The Color of the Drink Poured on the Winning Coach? Factoring in my game pick which you can find below, my pick is that it will be the closest color to gold. There are many more prop bets, so be sure to check out all your book has to offer. But most importantly, time for the big game. At the end of the day, I think this spread should be closer to Even. The Rams have been a better team this season, and they definitely have the better roster, plus the coaching staff the may not be as good as the Pats, but is still among the best in the league. That’s all for 2018. Hopefully I’ll be back to my winning ways next season. 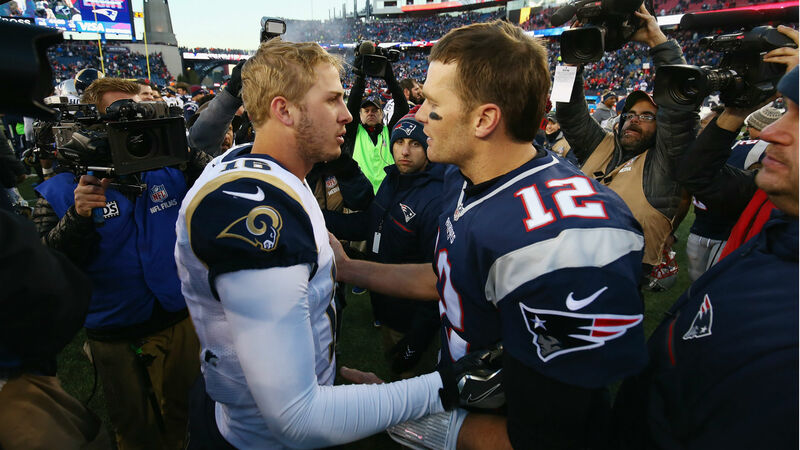 Will the Rams win their 2nd Super Bowl, or will the Patriots tie the Steelers for their record 6th Super Bowl win? There is no worse feeling for the collective of sports fans than the feeling that the wrong team has advanced in the playoffs. I don’t mean “wrong team” in the “Jaguars over Steelers last year” sense. Sure, most of us were hoping for a Steelers/Pats AFC Championship game, featuring the two teams most of us thought to be the best in the AFC; but we were happy for the Jaguars for pulling off the upset fair and square. No, when I say “wrong team”, I mean it in the sense that the wrong team has advanced as a result of something completely beyond the control of the teams in the game. Unfortunately, this was the case with the Rams/Saints NFC Championship Game. 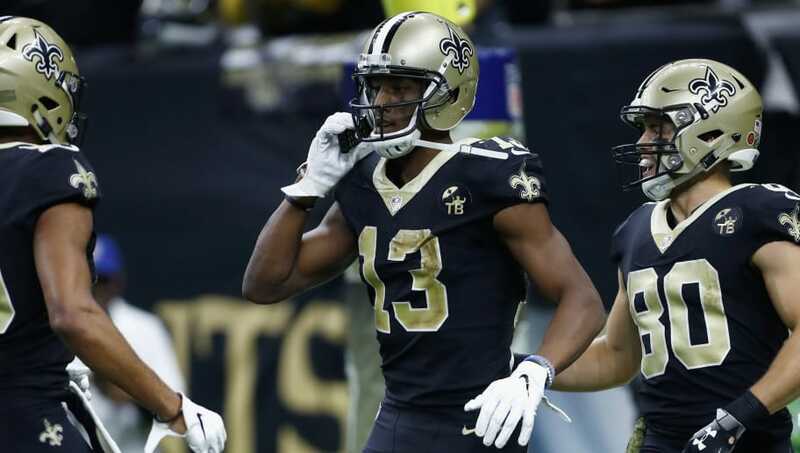 It is extremely rare for all sports fans to agree on an officiating call, but that is just what happened with Los Angeles and New Orleans. Everyone knows that the officials should have called either pass interference or unnecessary roughness on Nickell Robey-Coleman, but the officiating crew somehow rendered no penalty. Meanwhile, a penalty call would have given the Saints a 98% win probability. 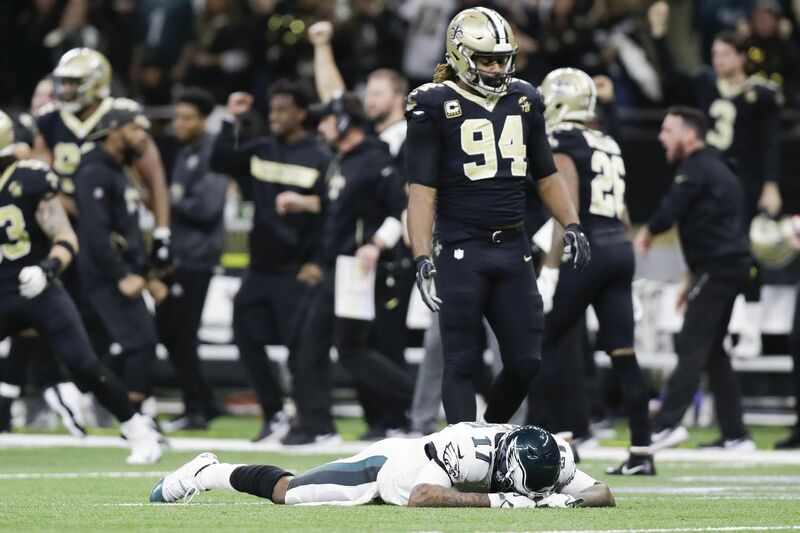 In that case, the Saints would have been able to bleed the clock down to 23 seconds or so before giving Will Lutz the chance to kick a game-winning and tie-breaking 21-yard chip-shot field goal. Of course, the officials missed the penalty call, so the aforementioned scenario did not occur. The Rams are now heading to the Super Bowl. As a result, I spent the first several days of last week trying not to think about the Super Bowl. Just as I have tried to avoid football after devastating Giants playoff losses, I did the same for a few days here because of the Rams/Saints game. Never in my life have I seen an official’s call so drastically affect a playoff result, and this happened to send essentially the wrong team to the Super Bowl. Sitcoms and dramas are scripted. Reality shows are REALLY scripted. However, sports are not supposed to be scripted at all. 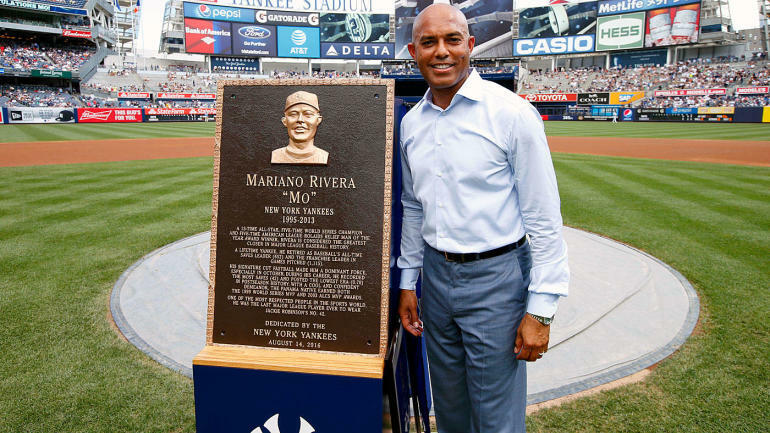 Sports serve as a meritocracy where each team must earn all of its success. I did not feel that the Rams had earned its trip to the Super Bowl. Fortunately though, as last week wore on, I started coming to grips with having the Rams in the Super Bowl. I know you might be thinking, “Jesus, it’s just a game, Focker.” However, if I actually had that type of attitude toward sports; chances are I would not spend hundreds of hours per year watching people I have never met compete against each other on the field. I certainly would not spend multiple hours per week writing blog entries. Therefore, I did truly need to come to grips with the Rams being in the Super Bowl, and I was somewhat successful. My consolation has come from this simple fact: After the missed call, the Rams STILL had to do a whole lot to win the game. 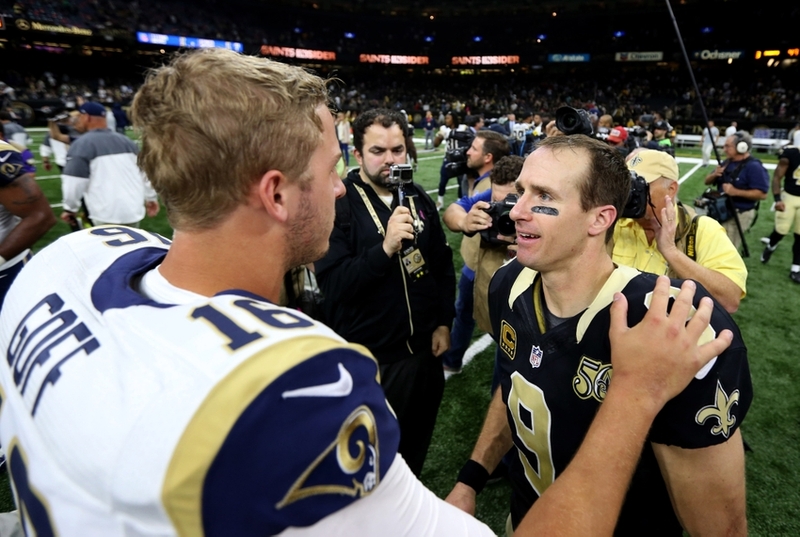 The Rams needed to win the overtime coin toss, since we all know that, if a team has a Hall of Fame quarterback (like Drew Brees), that team will score a TD on the opening possession of OT. Oops, the Rams lost the toss but forced that Hall of Fame QB to throw an interception. The Rams needed to drive to at least the Saints’ 33-yard line so to minimize the risk of a missed FG giving the Saints great field position. 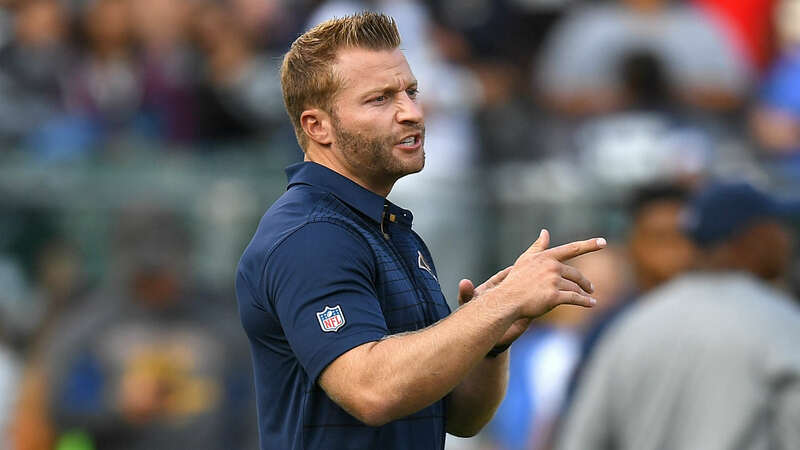 Oops, the Rams stalled, and Sean McVay showed enormous spheres by letting Zeurlein kick a 57-yard FG (as I implored McVay to punt), which was good by several yards. 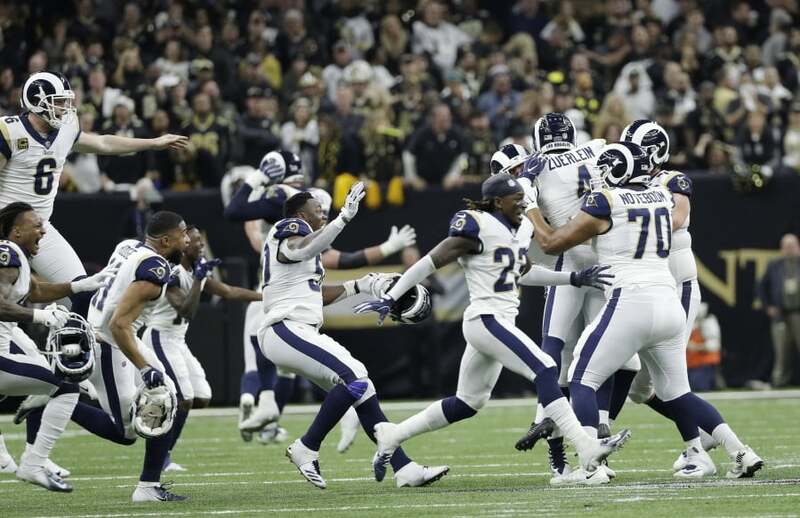 I should also note that, if the officials had made the correct call on the disputed play, the Rams would have likely ended up with the ball at their own 25-yard line with 20 seconds to play. They would have needed to gain 35 yards to set Zeurlein up for a 57-yard game-tying field goal, which he clearly could have made. Could the Rams have gained those necessary 35 yards on consecutive sideline passes before letting Zeurlein tie the game? It is not likely, but it is also not impossible. Anyway, whether that last scenario works for you or not, the fact remains that the refs did not hand the Rams a win. 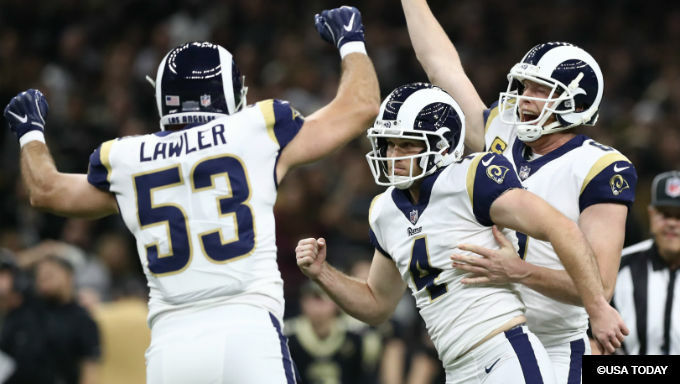 The refs merely upgraded the Rams’ chances from “long shot” to “unlikely”. Kudos to the Rams for taking advantage of a slight opportunity. Lastly, I should note that one could consider the missed penalty call a lucky moment for the Rams. 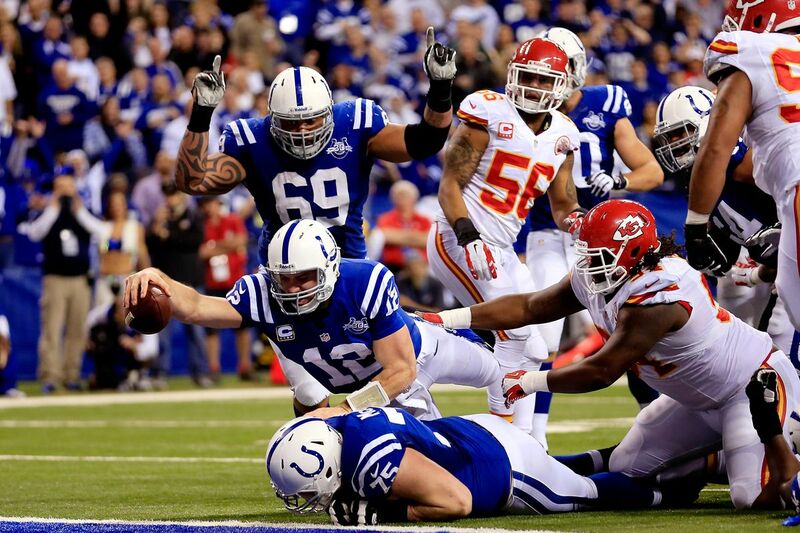 Whether we like to admit it or not, many of these nail-biting games come down to luck. No, luck does not always involve a missed penalty call, but luck could be a bounce of a fumble, a made or missed FG, or a lucky catch. Just look at the Chiefs/Pats game. 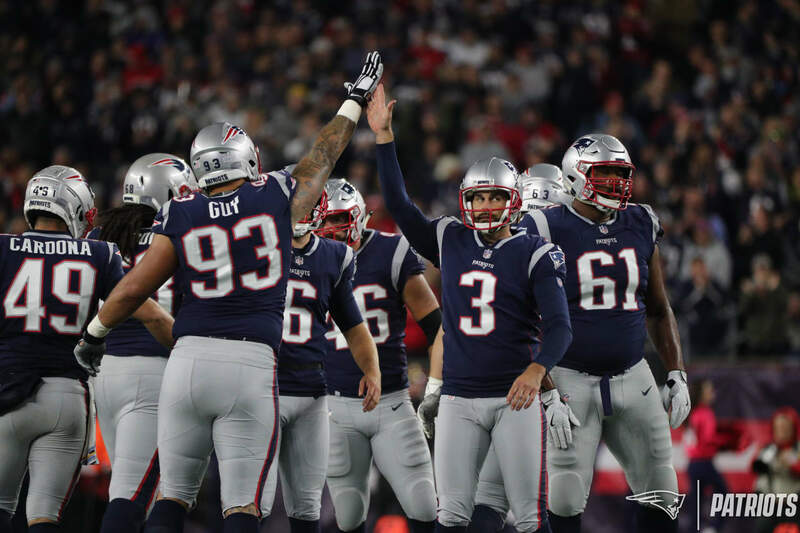 Dee Ford being offsides had nothing to do with what should have been a game-sealing Chiefs interception, but the penalty gave the Pats a second life. Because of a guy lining up a few inches offsides, a different team is now heading to the Super Bowl. It happens. Actually, speaking of the Pats, look at the first Giants/Pats Super Bowl, and look at the Patriots/Seahawks Super Bowl. In both games, the Patriots were victimized in the last minute by incredible catches with elements of luck (David Tyree’s Helmet Catch: combination of skill and luck, Jermaine Kearse having the ball fall in his lap: mainly luck). 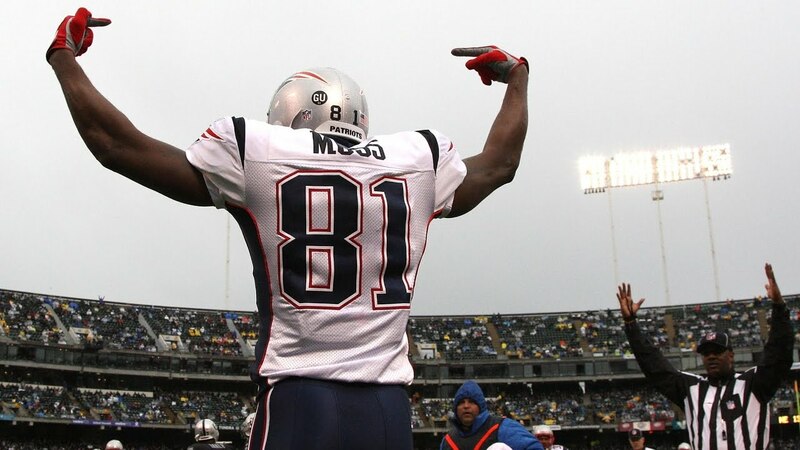 In the former case, Eli Manning used Tyree’s catch and several other clutch throws to give the Giants the win over the Pats; in the latter, Malcolm Butler’s interception kept Kearse’s catch from leading the Patriots to defeat. Of course, for another modern example of luck, we know that the Eagles beat the Bears this postseason by a fraction of an inch on a “double-doink”. 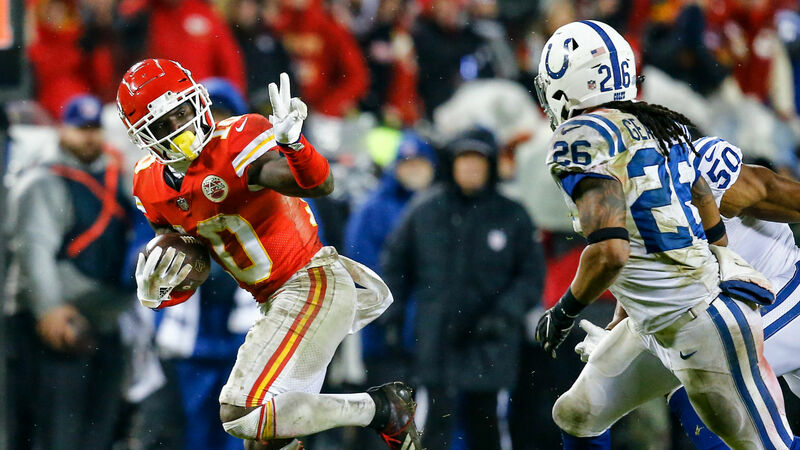 Over the years, we have had many, many NFL teams win playoff games by the slimmest of margins, and those games are always the most bitter of pills for the losers to swallow. Unfortunately for the Saints, they have been eliminated in consecutive seasons by those slim margins in as devastating fashions as possible. The Saints are not the first deserving-to-be-there team in history to watch the Super Bowl from home, and they will not be the last. 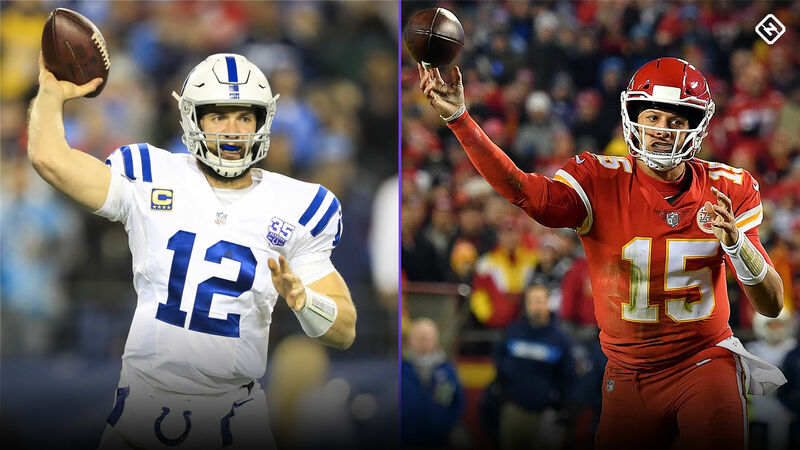 They are not even the only current team feeling that way, as the Chiefs are in the same boat. The closer the game, the more likely it is that a bad bounce or bad call will greatly swing the result. Sports can be cruel. In this case though, the Saints still had a 78% chance of winning after the bad call. How much does this assuage my initial negative reaction to the game? I do not know. 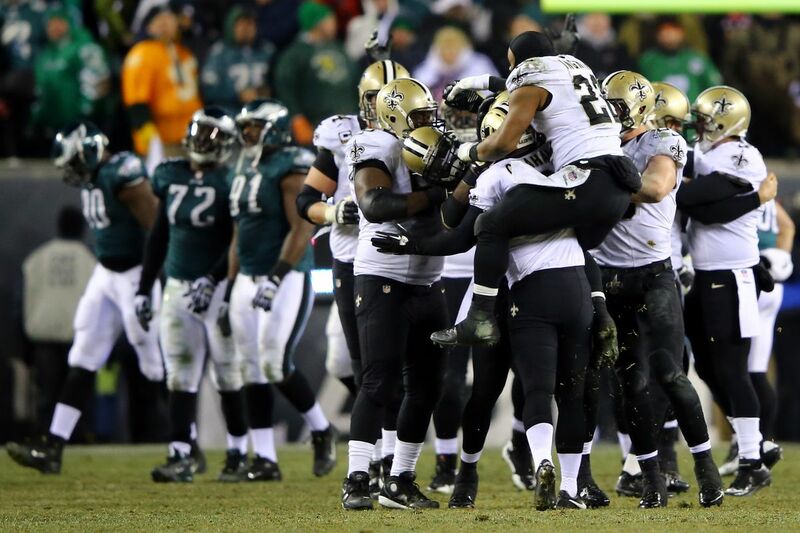 If the refs had made the right call, we are probably watching the Saints on Sunday, February 3. However, I keep telling myself that the Rams did what they had to do to win the game. I think I have come to grips with the Rams’ victory, and I hope you have too. 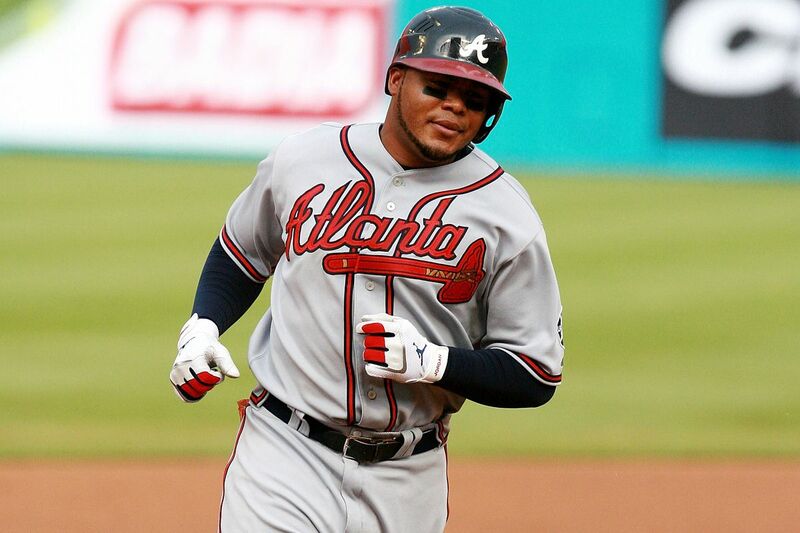 …with 3 road teams winning and all 4 covering. The Colts were by far the most impressive team of the weekend, making a statement in the early Saturday slate. The Saturday night game was arguably the best overall, with the Cowboys winning the BTB Bowl, but the Seahawks covering in an all time bad beat (more to come on that). 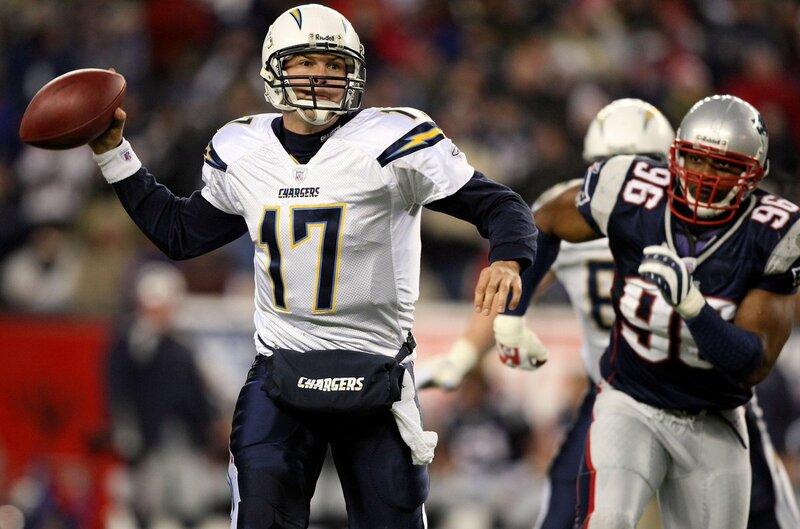 The Chargers completely flipped the switch from Week 16 and held on late to beat the Ravens. The final game of the weekend was not the best, but had the best ending, with the Eagles scoring late before the double post field goal from Cody Parkey. The games will be less sloppy, but hope this weekend is just as wild. We’re onto the second round. 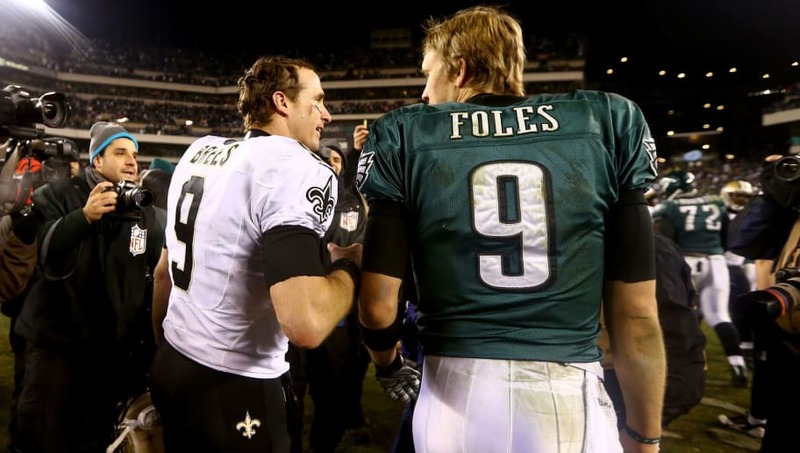 That’s all for the Divisional Round, be back for Championship Sunday. In January 1996, the Cowboys won their 3rd Super Bowl in 4 years. In July 1996, I was born. 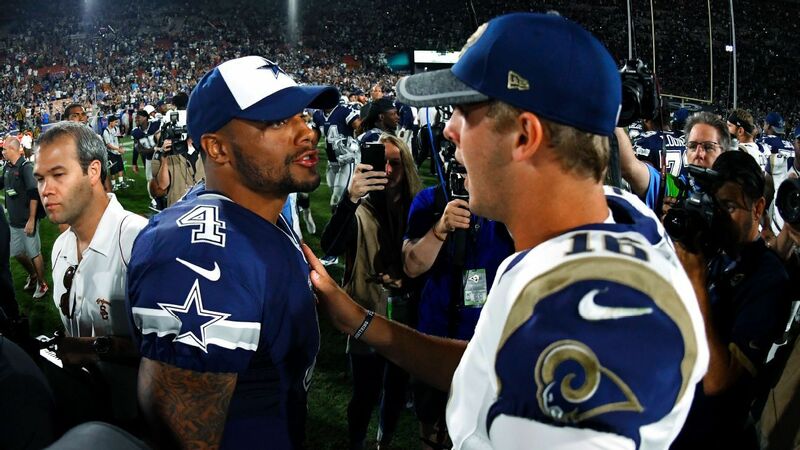 Can the Cowboys stun the Rams to go to the NFC Championship for the first time in my life?